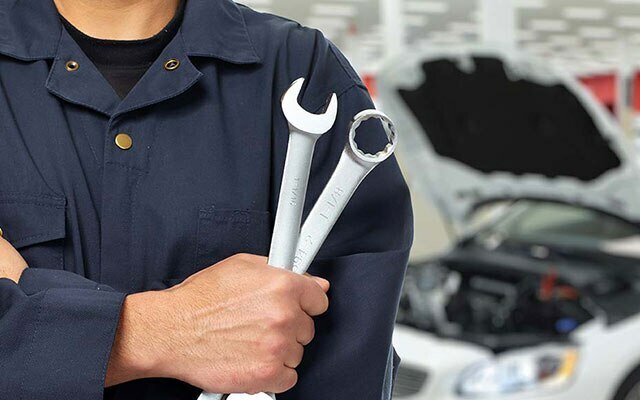 McKenzie Fuel & Auto can assist you with all your mechanical needs. Offering top of the line service for an affordable price, why not drop in & see how we can help you! If it goes in the garage, you'll find it at McKenzie Fuel & Auto - Cohuna. Stocking a superior range of outdoor power equipment, quality Castrol lubricants & a 24-hour BP fuel terminal, McKenzie Fuel & Auto is your one-stop-shop for all your mechanical needs. 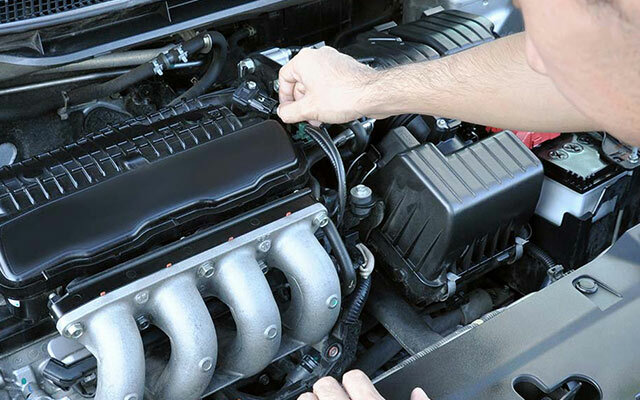 Servicing anything with an engine for an affordable price & a friendly smile - you will be sure to be looked after at McKenzie Fuel & Auto. We pride ourselves on the quality services that we provide our customers, all for a very competitive price.